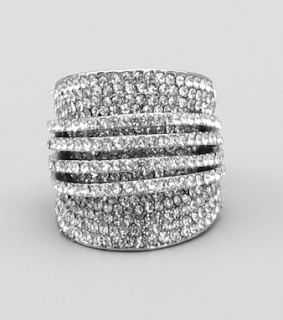 ... Or you just can't tell which artist Ariana Grande took 7 Rings from, but you like the bop 'cause it makes you wanna upgrade your jewelry accessory-box... annnnd as always, we've got you covered! 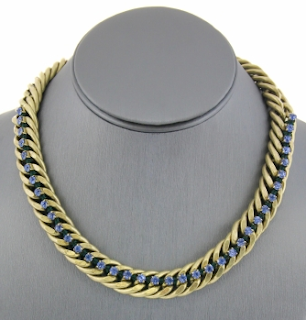 The boutique features a carefully curated collection of trendsetting - affordable rings, bracelets, earrings and necklaces. So anyone wanna buy a Heart 💕... ? Earrings! Ladies... Earrings! 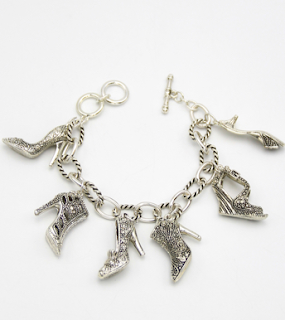 Our Pave Rings, & Shoe Charm Bracelets are essential add-on pieces as well. Lux Fashion Sense encourages Women to express their individuality through affordable style. We want Ladies and Teenage girls to be consistently inspired without breaking the bank. Just in case our boutique is not affordable enough (jk)😉 for Fellas shopping for the Ladies in their lives, the Wife, Girlfriend, Mom or Sis; enter LUXLOVE discount code. 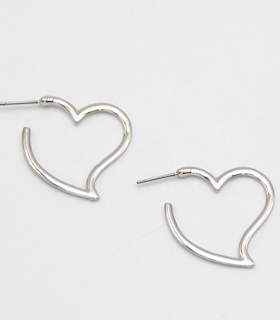 You'll get $5.00 off earrings when you spend a minimum of $25.00 between Friday February 8th and Monday February 11th. 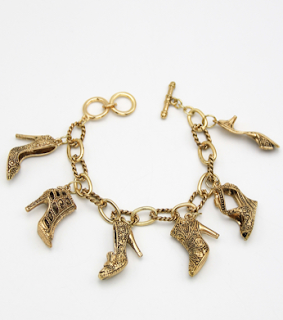 Enter FASHIONSENSE at checkout and receive 15% off your total order when you purchase 2 Shoe Goal Charm Bracelets from now until February 16th! 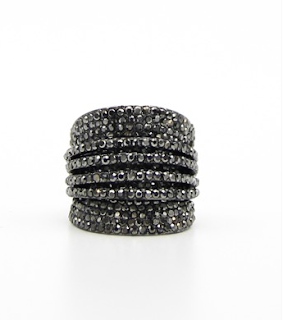 Enter 7RINGS at checkout when you purchase just 3 Rings and Lux Fashion Sense will take $7 off your order! ANNND that offer starts today and lasts until MOTHER'S DAY 2019!! We told you we had you covered and always stick to our word. So go Ladies and Gents, shop, have fun, save money, visit LUXFASHIONSENSE.US. We had a lot of last minute decorations to add, and the staff was eager and willing to help. The food at event space Atlanta was amazing. They have extremely unique and tasty food. Also this place has great views and beautiful big rooms.